Raise the Bar Indiana is a bystander intervention training for alcohol serving establishments. The training equips participants with the tools and knowledge needed to recognize the signs of perpetration, victimization, and assault. It also provides instruction on how to safely intervene on behalf of the victim. 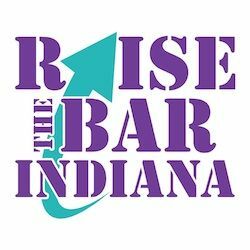 The overall vision of Raise the Bar Indiana is to create safe environments for community members to meet and interact by addressing the social norms of drinking behavior, the physical environment of space where drinking occurs, and the expectation to take action when situations appear unsafe.